1. The Mister and I have agreed that we need to re-visit and re-vamp our budget this spring, and I want to add building an emergency fund to it. (We have some money in an investment account, but I don’t want that to be what we use if an emergency happens.) 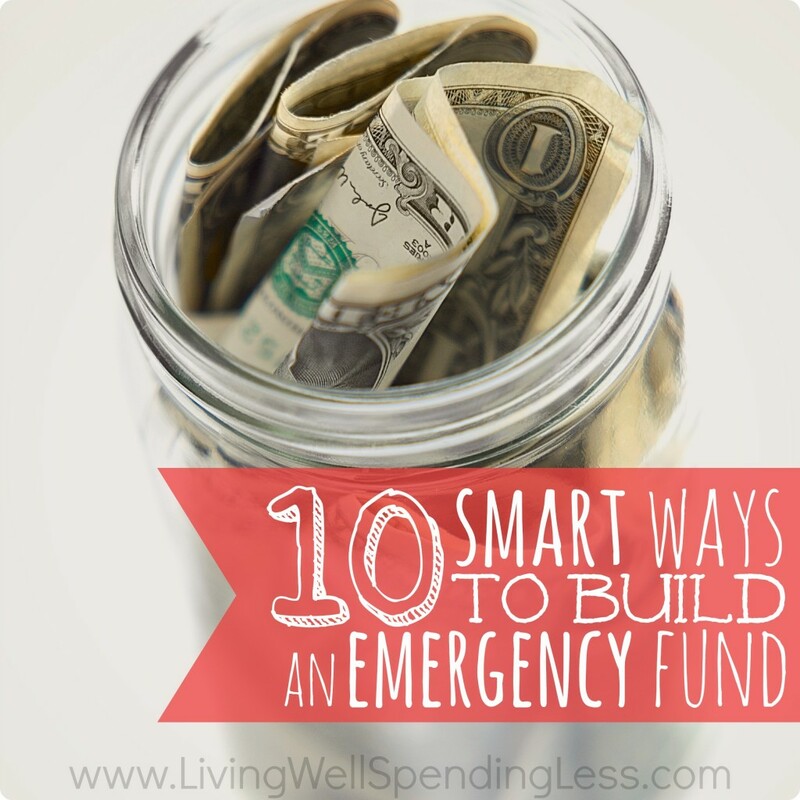 So, I was happy to see this little list from Ruth at Living Well Spending Less of ways to easily and quickly build an emergency fund. 2. If you’re tender-hearted when it comes to animals, this post may not be for you, but I had tears in my eyes when I was reading about this sweet pitbull’s story over at Tyler Dog Photography. 3. 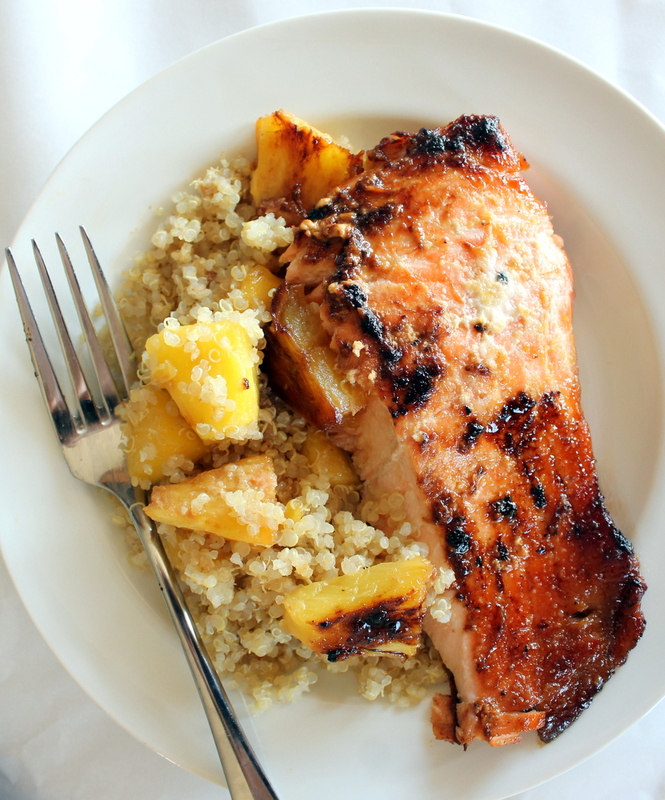 I’ve been drooling over this recipe from the Ambitious Kitchen for brown sugar honey marinated salmon all week long. You can bet that the next time we get pineapple in our Brown Box Veggies that is going on the menu. 4. If you decorate for Easter, then you this post of fifty different Easter eggs ideas, compiled by Lil Luna, is a definitely one you must check out. My favorite are these cute, little lunch note eggs.